Today I’m thankful for a lot of thins today. The fact my busy weekend at the fair is winding down (mentally, I’m done. Ha! We broke records with the attendance that was there this year, which is amazing! But it really takes a lot out of you!) I’m so thankful, once again, for being able to work at the fair, work with amazing ladies, and earn extra cash. I’m also thankful for being able to help a sweet couple, who were vendors at the fair, pack up their stuff. It normally takes them four hours to pack, and we did it together in half the time! And one of the best things in my day was walking into a bathroom stall and finding Hanson’s band symbol written on the wall (my favorite band)! 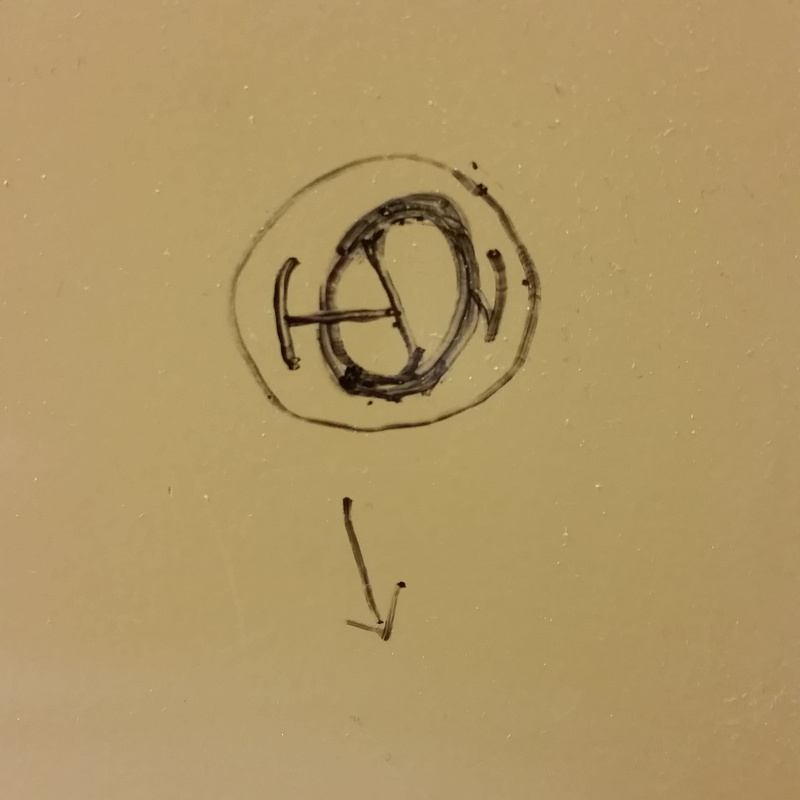 This place had two bathrooms to choose from, I choose one with, like, twenty stalls in it, and I find this. Amazing.